And it'll probably be the Filipino-dubbed version. 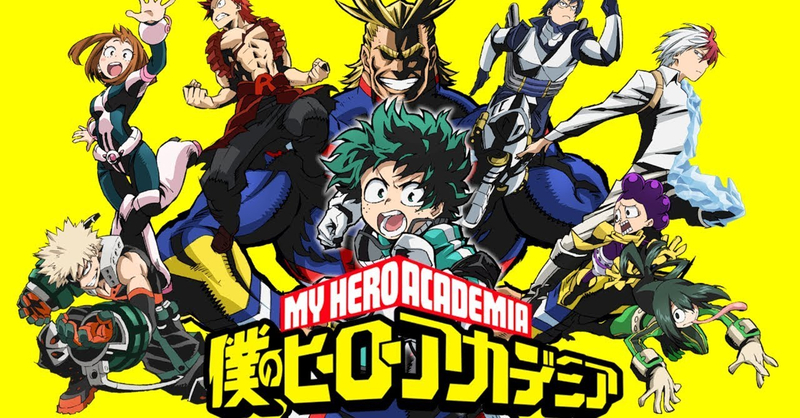 After airing in YeY back in November, My Hero Academia will once again be shown in the Philippines, this time though in the main ABS-CBN channel on free TV and on ABS-CBN HD. The hit shonen series will air every Sunday at 9:15am starting this April 7, replacing One Punch Man at that timeslot. While My Hero Academia’s airing on ABS-CBN has been announced, no confirmation has been given regarding which season will run. As this will be the first time that ABS-CBN will show the series, we’re expecting that it will be the first season that will air. ABS-CBN has not yet announced if My Hero Academia will air with a Filipino dub. Considering that the series aired in Tagalog on YeY (an ABS-CBN-owned channel), chances are that the ABS-CBN run will also have a Filipino dub. 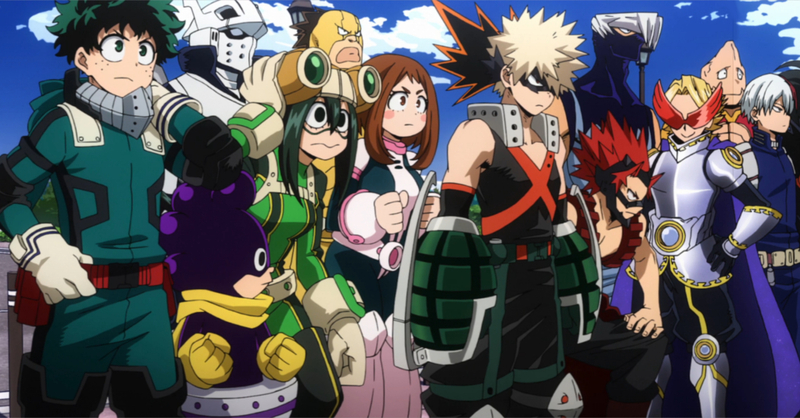 In case you aren’t familiar with the series, My Hero Academia follows Izuku ‘Deku’ Midoriya, a ‘quirkless’ boy who dreams of becoming a hero in a society where most people have quirks (or special power). Deku’s drive to become a hero catches the attention of the world’s greatest hero, All Might, who soon shares his power with the young Midoriya so he can fulfill his dream. Have you already seen all three seasons of My Hero Academia? Well you should definitely be excited for the 2nd BNHA feature film that’s coming later this year!